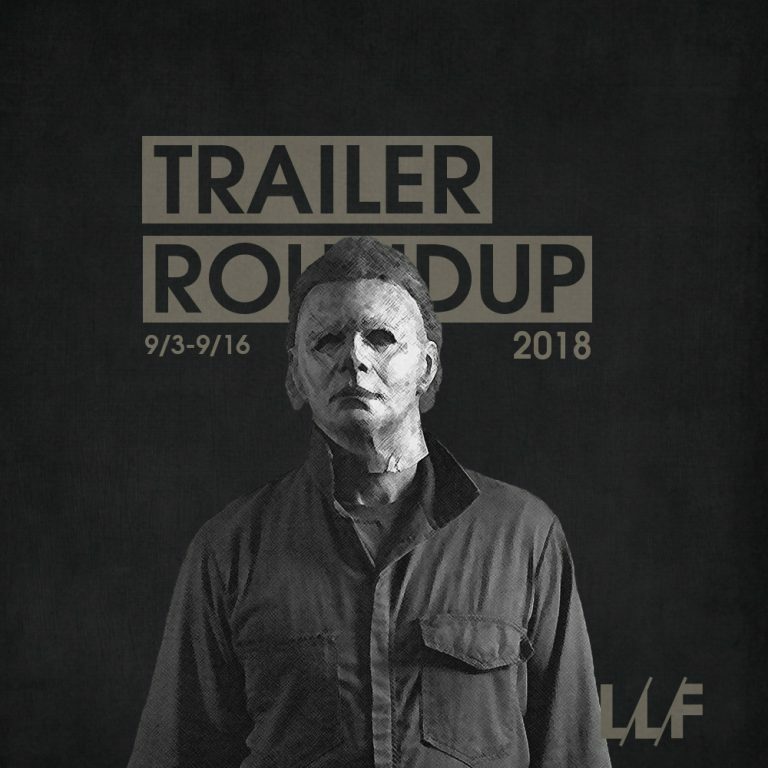 With the latest ‘soft reboot’ in the Halloween series, Universal has asked us, and rightfully so, to forget just about everything that’s happened after the first one and we gotta say after this latest look at the upcoming entry into the franchise, we’re confident that this one will deliver those classic scares. Not to mention that Jamie Lee Curtis is still a badass. Captive State keeps up the scares but in a much more ‘too close to home’ way as many (cynical) people would say the quick scenes we did get of a police state/dystopian future are not too far from our future…that is until a mysterious ‘craft’ looms ominously overhead. WTH was that!? Getting some very ‘Cloverfield’ vibes with this one. And that can be a very good thing or a very bad thing. Not sure who asked for a documentary about people’s random Bill Murray encounters, but bless your souls. Bill Murray is a f*cking national treasure and I’ll take all of The Bill Murray Stories I can get. The Beach Bum is literally Matthew McConaughey in his natural element and that’s always a sight to behold. Although the movie looks like a ‘what if’ scenario about ‘The Dude’ if he never got caught up in that mess, it could be a fun watch at the least. We never would have thought we’d get one, let alone two movies about Vincent van Gogh, but this latest one, At Eternity’s Gate, while not quite as impressive looking as Loving Vincent, does impress with its strong cast and Willem Dafoe could be turning in another iconic, possibly award winning, role as said legendary painter.